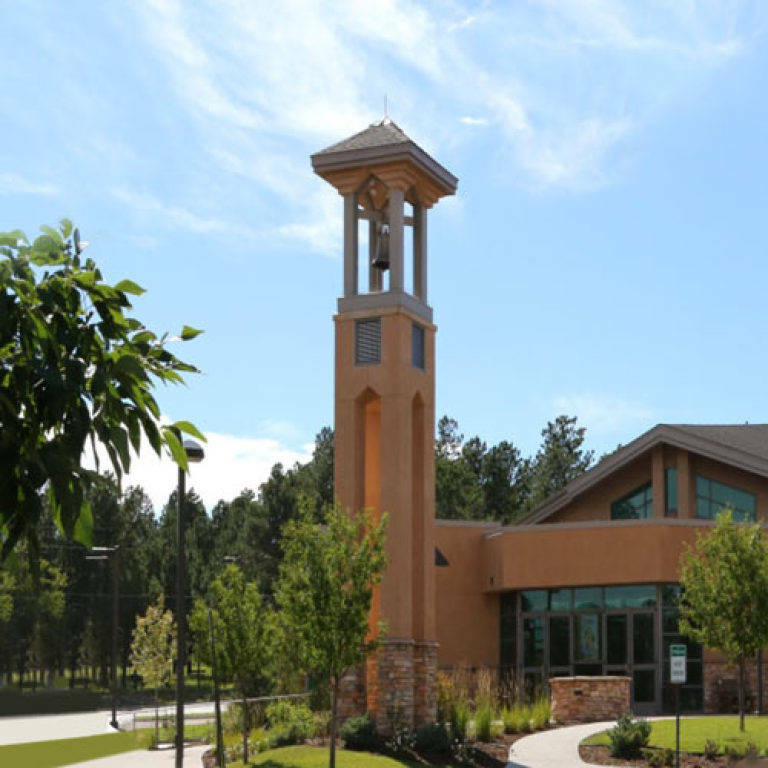 Thank you for joining our faith community. May you find God in our midst. 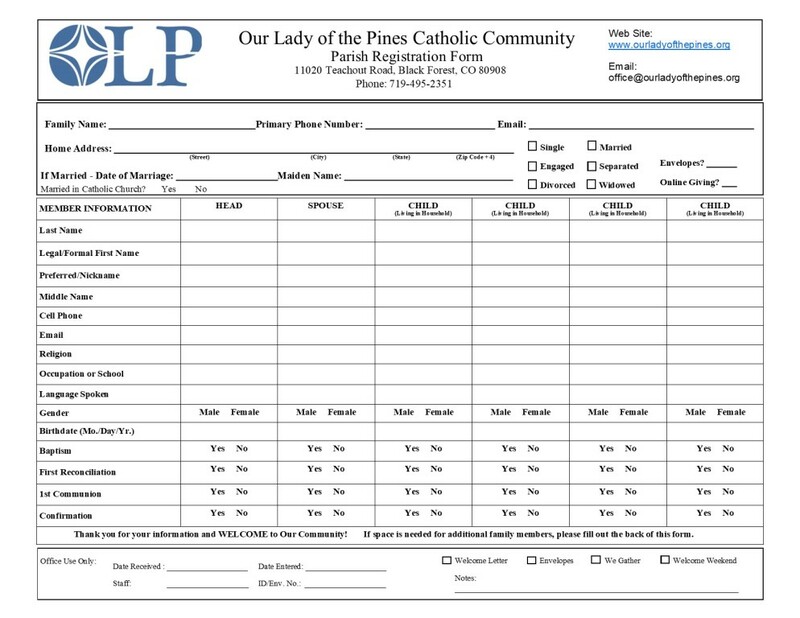 Please fill out the registrations form and either drop it in the weekend offertory basket, the Welcome Center (located in the Gathering Area of the Church), or just drop it off at the parish office. 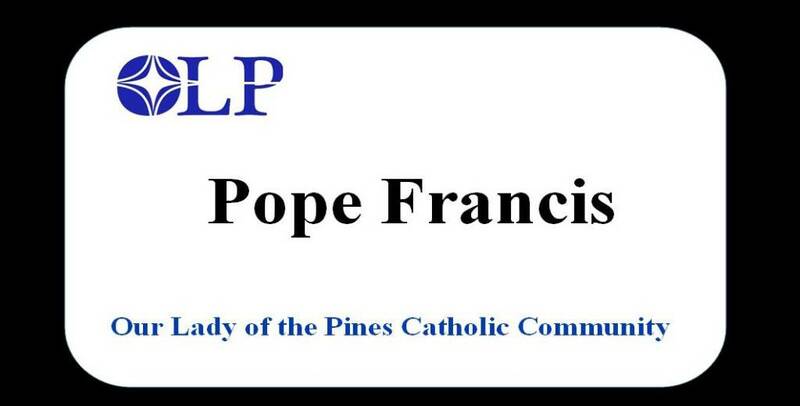 Permanent name tags are available for parishioners for use during Welcome Weekend (the second weekend of the month). If you would like one, please click on the Name Tag Request Form.